The European Qualifiers for the Overwatch World Cup began on Friday with South Africa placing in one of the toughest regions in the world. What this essentially meant for the South African hopefuls was that they would face opponents who compete at a global level, as a profession. Nonetheless, the team entered the competition in Group A where they faced Germany, Poland, Ireland, Baltic & Caspian Sea. Their first match was up against Ireland, a country where eSports is but a whisper in the wind. Unfortunately for Team South Africa, they were unable to take a map off the Irish, and were subsequently handed their first loss. Next up was Baltic & Caspian Sea, and again a 2-0 defeat was on the cards for Team South Africa. Poland proved too tough as well, as South Africa now had their third 2-0 loss. Unfortunately, vids for all the games are not available, meaning we are unable to truly gauge the performance of Team South Africa, and that’s unfortunate. Many people are asking questions regarding the latency issue, whether the team felt at a real disadvantage, but that’s somewhat irrelevant when considering the level they had to compete at. Luckily, the Germany vs. South Africa game is up, so brush up on your German. Speaking to CarNage, it was fantastic to hear no excuses being made, and the only issue at hand was that the teams were just better than them. 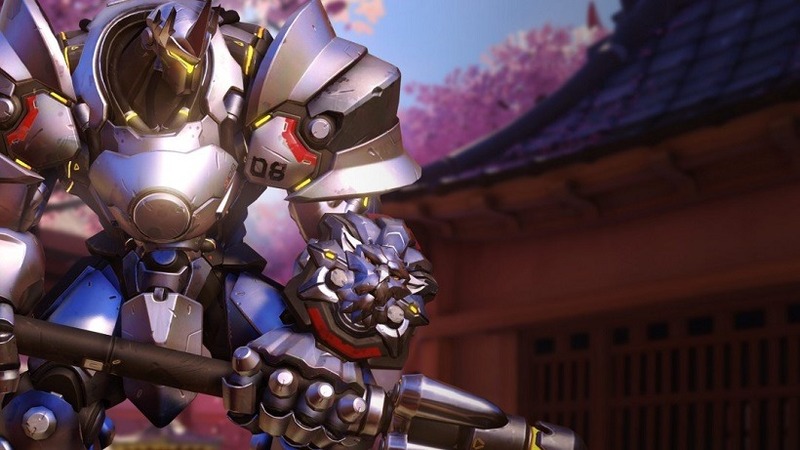 Overwatch is slowly growing in South Africa with tournaments on the horizon. Already major MGOs in South Africa are showing interest in the local scene with Energy eSports, VnR, SSG, Ventus Gaming, and others picking up local talent. Our first real measure of European matchups has been determined, and a lot of work needs to be done if we wish to one day compete at that level. Next article WESTWORLD producers have already mapped out "what the next 5 or 6 years are going to be"